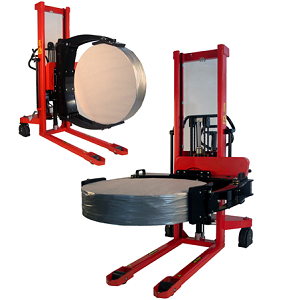 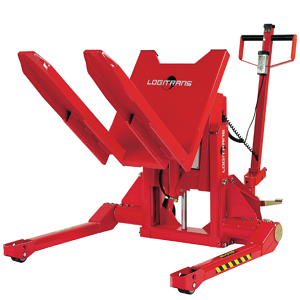 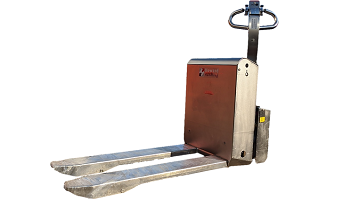 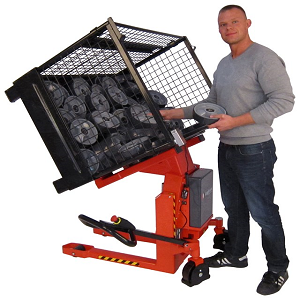 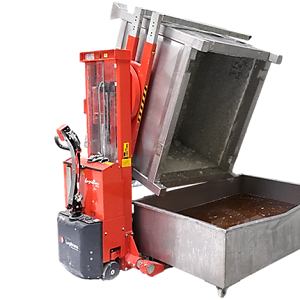 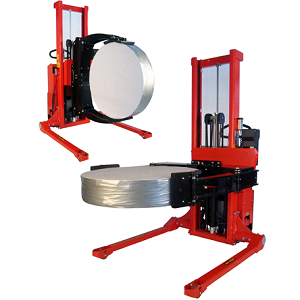 Logitrans manufacture pallet tilters, dolav rotators in addition they supply a range of stainless steel stacker truck and custom bespoke lift trucks for all industry types. 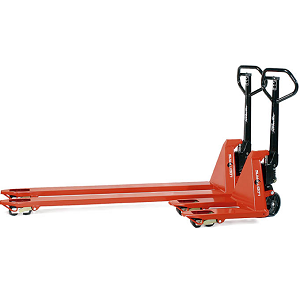 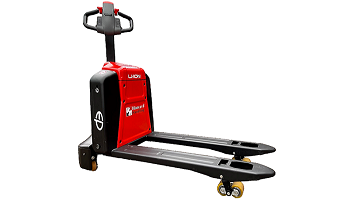 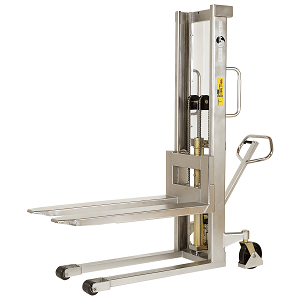 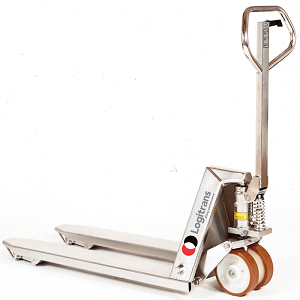 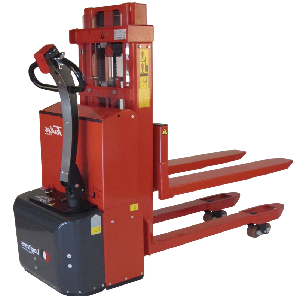 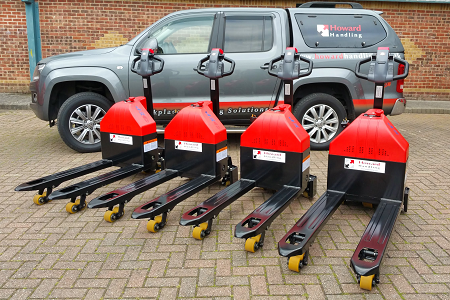 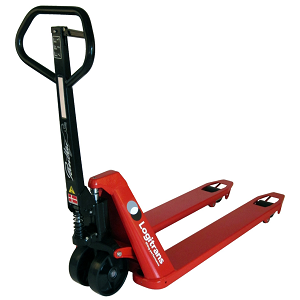 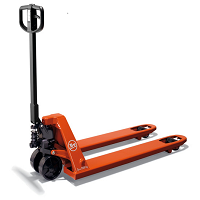 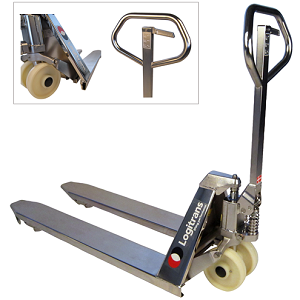 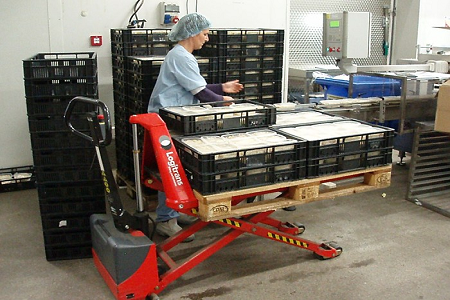 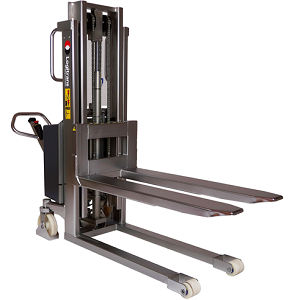 The Logitrans range includes pallet trucks, highlift pallet trucks, electric stacker trucks & stainless steel pallet stackers. 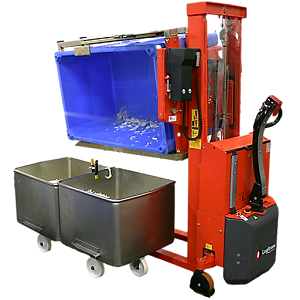 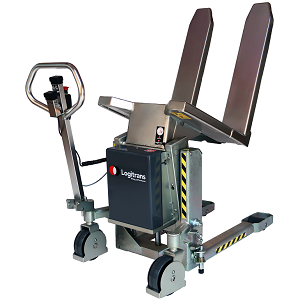 The Logitrans product range and design, focuses on the safety and ergonomic working conditions of the user and ensures a high quality through an extended test programme in cooperation with experts in Health and Safety. 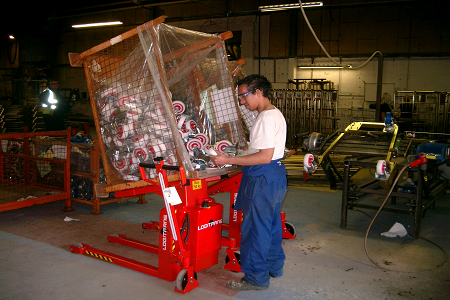 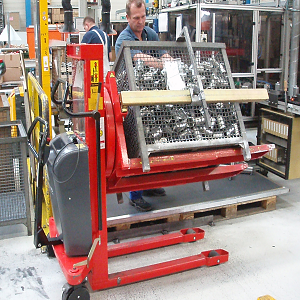 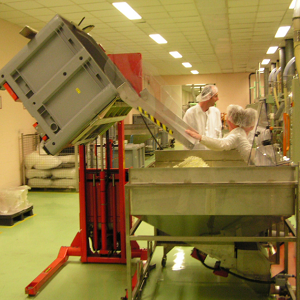 All equipment is designed and manufactured in Denmark for providing solutions to help every customer.